New to blogging and email? MailChimp is one of the BEST BEST email services for brand new bloggers. Why? It’s free for up to 2000 users. There’s free automation (which means you can monetize your list easily). MailChimp has the ability to deliver multiple freebies to rapidly grow your email list. But for today I wanted to talk about their pretty email templates. There are tons of them available for your email or newsletter. Each pre-designed template can be customized with your branding and images. And you know what? Big brands DO use these types of templates. Wouldn’t it be weird if you received a practically plain-text email from Old Navy with no styling? You’d probably think it’s a phishing email! Companies like these rely on using colorful and beautiful templates to market their products. People expect that but even big brands’ emails aren’t always delivered to your inbox. They can end up in your Gmail’s Promotion tab. 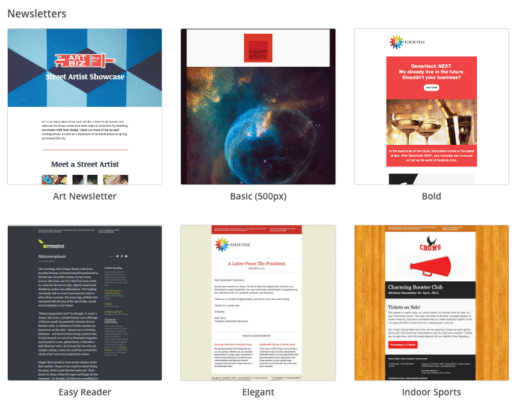 So, why should the average blogger think twice before using these pretty MailChimp (or any) templates? Why did you start an email list? You probably didn’t start with the intention of selling your product, right? Maybe you thought you eventually will, so better to start early to build your list than scramble a week before you launch your product. I started my Twins Mommy email list a year before I had a product to offer. This was my way to connect with my subscribers on a more personal level than my blog readers. 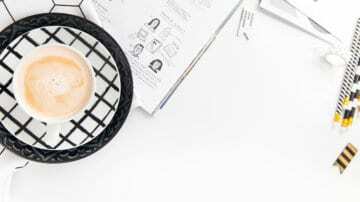 I can give them exclusive tips, behind the scenes and tell them any challenges I had in my business and on the home front. Do you have a personal connection with your Target or Sephora emails? Right? Did you know that bloggers don’t really follow blogs per se; they follow other bloggers. When someone subscribes to your email list, they want to know more about YOU, not your blog. When you share your personal stories in your emails, you are more relatable. And that’s much easier with an email that looks like it comes from a friend using Gmail, versus a big-brand, imposing, magazine-style email template. Let’s back up here. How come some emails don’t hit your inbox? Emails are flagged by a spam filter. Spam filters are computer programs designed to search for certain things in email messages and flag the message as spam if it crosses a predetermined threshold. Each email provider (Gmail, Yahoo, Outlook, your cable company, etc.) has their own top-secret filters that look for: common spam signatures in the email headers, common spam words in the subject and body, high image to text ratios, and more. Too promotional. If all you do is promote, promote, promote and rarely provide valuable content, you’re destined for Gmail’s Promotions tab all the time. There are many other reasons why your email could be classified as Promotional, but building a good list reputation and domain trust by sending quality content and asking for engagement goes a long way to getting your emails in the Inbox. A subscriber marks your message as spam. If a subscriber doesn’t like your message they can send it to the actual Spam folder themselves. If enough people do this, email providers are more likely to classify messages coming from you as promotional (or even outright spam) in the future. 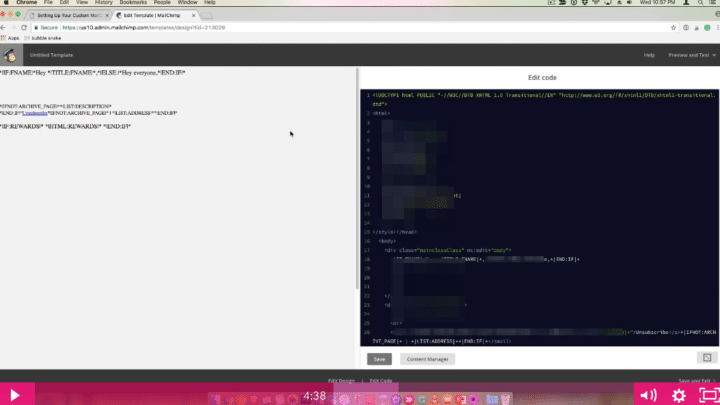 Who uses MailChimp and other ESPs? Marketers. What do marketers usually send? Promotional emails! Gmail knows this, so you’re already facing an uphill battle for the inbox. And by using a template that’s been used before by hundreds or thousands of marketers…well Gmail can see the common code signature and has a pretty good idea this email isn’t about your cat! By using a plain template – or better, a unique plain template they haven’t seen before – at least they give you a chance! At least that’s what I’ve found with my own testing. I subscribe to free photo subscriptions. I love me some free stock photos! But, you know what? Most, if not all, go to my Promotions tab in Gmail. If I forget about them, they will sit in my Promo tab…forever (I rarely check my promo tab). Why put all that value and time in your email only to know that it will most likely go to the Promotions tab? (Psst…many of the particular bloggers I follow who offer free stock photos use pretty templates…many from MailChimp). When this happens you get poor deliverability. Don’t get confused with your open rate. When you see your analytics from your email campaign (fancy speak for after you sent your newsletter and wait for the results), the open rate percent tells you only if the email was sent to the recipient. No matter if it went to their Promotions tab in Gmail or their Inbox. If possible, create your own template or just don’t use any. Now I know this isn’t the fun part to email, but if you want your subscribers to get your email and read it, you have to ditch the pre-designed templates (and images too…well, limit them). When your friend or neighbor emails you or your mom, do they use bullet points? Linked images? Tons of links? Web fonts? If they do use tons of images, they don’t include a wide, short image as the very first thing in an email, do they? No, because that would typically be a logo…that marketers use! They also probably don’t add a half-dozen tiny images at the bottom of the email, all linked to social sites, do they? No, because that would be social sharing buttons included by marketers! The email usually consists of a hey or a hey elna, some sentences filled with typos, and a see ya, bye, or just their first name. On a side note, if you’re not capturing a subscriber’s first name, you may want to start! How many times do you receive emails from people you know that start with “Dear Friend,”? This is how you should make your emails for your subscribers. They need to feel like it’s coming from their friend. 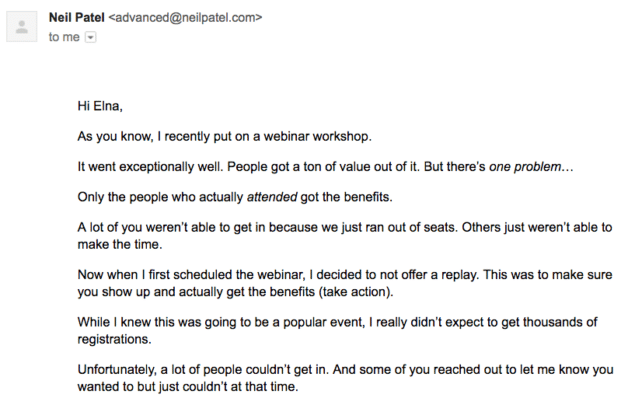 Neil Patel is a big marketer online, but his emails look like a regular email from a friend. He doesn’t have a logo on top of his email or uses fancy images about the webinar he’s talking about. And his email isn’t loaded with a ton of links either. It’s clean, simple to read and was delivered to my inbox. These are the types of emails I send to my subscribers. What the heck does that mean? I know, I had to learn it about it too when I started emailing! When you receive an email, you probably just..read the email, right? Maybe you reply, maybe you file it to a folder, or maybe you flag it for later. But there is a whole hidden part to every email that nobody knows about or thinks about – called the email headers – and it contains information such as who sent it, what servers it traveled through, and if it came from a trustworthy and verified source. When you send your email to somebody with a Gmail address (or Outlook or Yahoo or any other email service provider), Google (or Microsoft or Yahoo or whomever) receives that email, processes it, and runs a number of tests and algorithms over the contents and headers of the email, in an attempt to determine if the email should be rejected or accepted for delivery. Rejection usually happens to an email from known spam or incorrectly configured email servers. This is not something you should have to worry about! Once an email is accepted for delivery, the email service provider classifies the email as Spam or not, and then in the case of Google, it classifies it as Promotional or not. One element Google uses is the source of your email, and WHO is sending it. This is your sending domain – which for most people is your blog or website domain name. 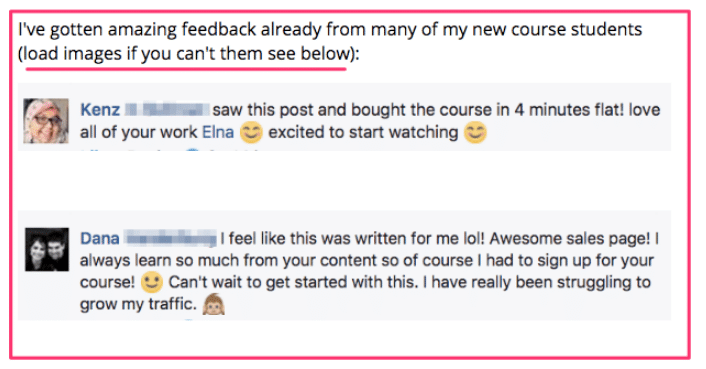 If you send your emails from a domain email – like elna@twinsmommy.com – and you provide value-rich and high-quality emails that are sent to responsive and engaged subscribers who open and click your emails (and hopefully hit reply too), Gmail learns that people want to receive emails from elna@twinsmommy.com. This is one way you can start to build the domain trust of your sending domain (@twinsmommy.com). This also improves your deliverability and greatly decreases your chances of your emails landing in Gmail’s Promotion tab. Think about it? Do read every email that Old Navy sends…and do you ever reply to it? Didn’t think so. Email is the lifeblood for many bloggers. It’s what helps them make sales, understand their audience and helps them serve their audience much better. 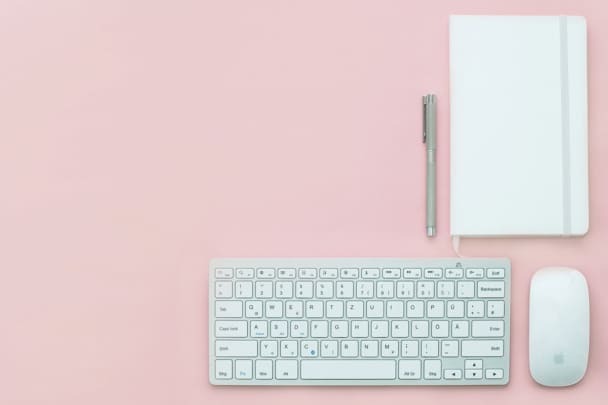 And you need a strategy to grow your email list and then one to make sure it’s being delivered and increasing your engagement with your subscribers. Let me know in the comments if you are using MailChimp or using pre-designed templates. How is that going for you? If you want to create awesome freebies, make sure to check out my FREE video tutorial! Yeah, this email is best practices but there are a lot of solopreneurs still using templates for MailChimp or ConvertKit are doing fine! But I like to play it safe and make sure a big percentage of my subscribers receive and open my emails! Thank you so very much. I have been using pretty templates for a while now. This is great advice and apart from anything else, will save me a ton of time. Also, sıgned up for your tips. Best wishes. You’re welcome! 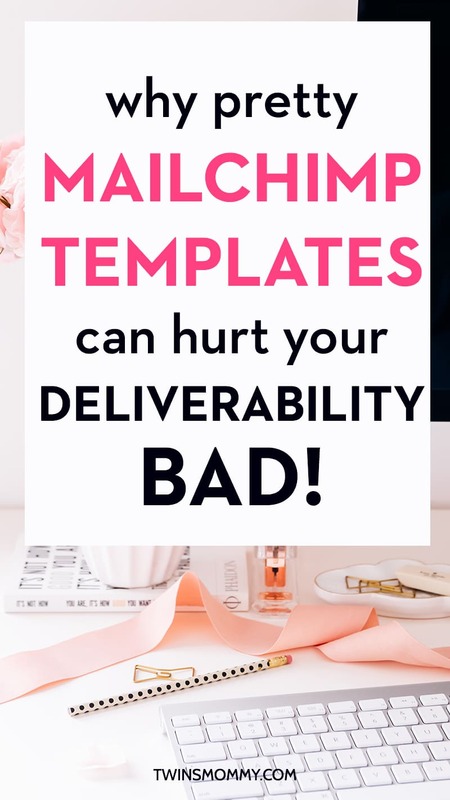 I know there are a lot of bloggers using MailChimp and their pretty templates and I see them in my Promo inbox in Gmail every day! Email needs to be simple. Thanks for sharing your story!